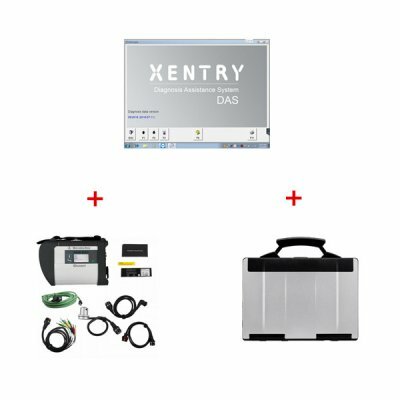 Mercedes C4 Star Diagnostic System with latest xentry software support diagnose and program.With Mercedes SCN coding dealer account support programming online.With vediamo and DTS monaco support programming offline.Some customers got problem when using the vediamo.here is the trouble shooting. 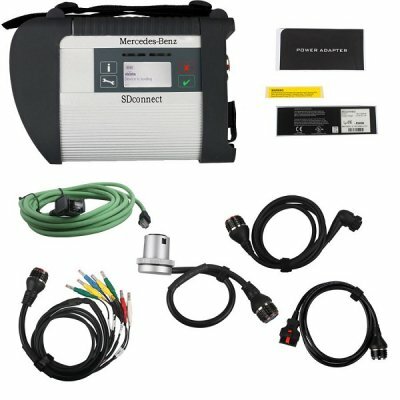 I bought SD Connect Mercedes C4 multiplexer from www.obd2repair.com. But Vediamo V05.00.05 has issue connecting to MB SD Star C4. Vediamo is not compatible with Windows 7 64 bit operating system. Solution 1 is provided by customer. If solution 1 does not work, please change another laptop with Windows 7 32-bit. Obdii365.com engineers have tested Vediamo and MB SD Connect C4 on 32bit system perfectly.